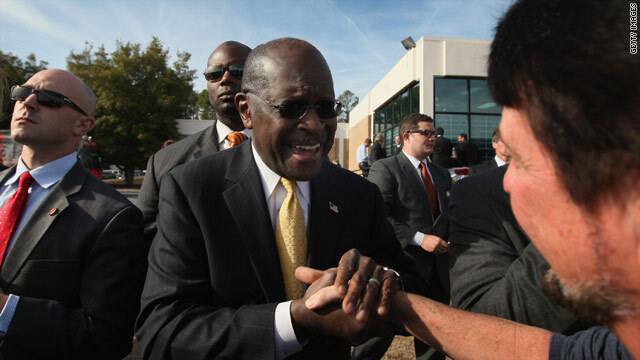 (CNN) –- With news Saturday that Herman Cain is suspending his bid for the 2012 GOP nomination, many are wondering what the move means for his future. Federal law doesn’t have a specific definition for “suspending” a political campaign, meaning Cain is still legally considered a candidate. Because he did not officially drop out of the race, Cain will still be allowed to raise and spend campaign funds as if he were still seeking the nomination. If he had told supporters Saturday he was ending his bid for the White House, Cain would have been permitted only to raise funds to retire debts accrued on the campaign trail. Cain will still be required to file financial disclosure reports with the Federal Election Commission at the end of each fund-raising quarter. –CNN Political Research Director Robert Yoon contributed to this report. So he doesn't campaign but can continue to raise funds? Something is fishy here. Suspending means he can continue to "milk" the small brained Republican supporters for money. Then he can use this money to promote himself. It mean he is continuing to offend our intelligence to the bitter end. Wasn't it McCain who also "suspended" his campaign to "solve the financial crisis? That was the beginning of the end for McCain-Cain.